It’s Valentine’s Day weekend, a time when those in committed relationships (or those who hope to be) are showering their partners with love and affection. But this is also a good time to check in with your own self-love and self-care. Have you been neglecting your mental and physical health, putting other people or your job ahead of your own needs? It’s common to get into a post-holiday slump that lasts well into spring. Winter can be tough, even if you live in a warm climate. But it doesn’t have to be this way. 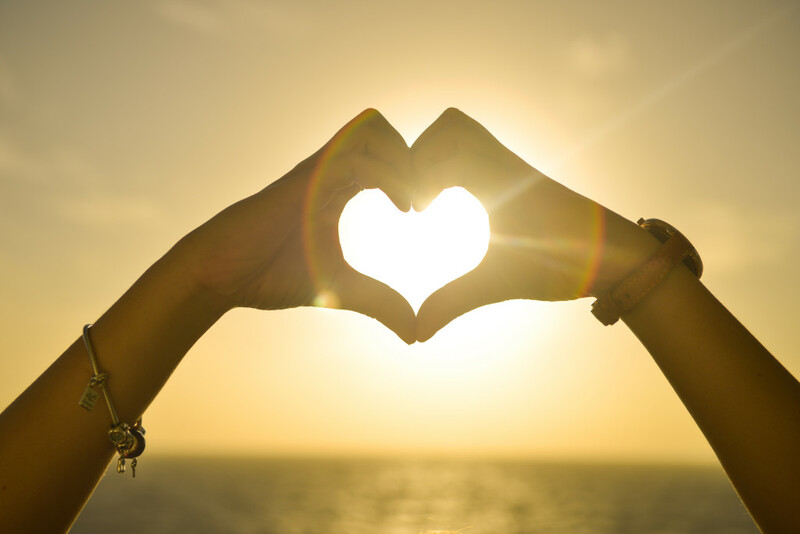 This Valentine’s Day, show yourself some love by checking off some of these 10 ideas to improve your mental health. Make an appointment with your friendly neighborhood therapist. Has it been awhile since you’ve had a mental health check-up? If you’re not regularly seeing a Newport Beach psychiatrist, it’s always a good idea to go in, especially if you have a history of depression, anxiety or a mental disorder. Value your time. Make some time for your hobbies and interests. You can’t be all about work and others all the time. Set a date with yourself and see a movie or a play, start blocking off time daily for reading, or work on a project that makes you happy. Quiet your mind. Every day, make time for mindfulness. Find the practice that works for you: meditation, gentle yoga, prayer or even just sitting in silence for a few minutes. Research shows that finding a way to practice mindfulness daily can improve your mental health and help you handle stressful situations better. Make peace with the mentally ill friends and family in your life. Even if you’ve never been diagnosed with a mental disorder, surely you have a relative or friend with bipolar disorder or another mental health condition. Figure out the best way to offer your support, but also be willing to set healthy boundaries for your own peace of mind and well-being. If you have a sleep disorder, show yourself some love by showing it some attention. One of the best things you can do for your overall well-being is to get better sleep. There are many things you can do to improve your sleep habits. Stop letting it affect your life once and for all. Learn how to cope with stress. Like it or not, stress will always be a part of your life…but it certainly doesn’t have to ruin it. Practice good natural coping skills such as relaxing walks, exercise, regular massages or playing with your children or pets. Laughter is a natural stress reducer, so treat yourself to a Valentine’s Day comedy show or go to a funny movie with a friend. Set some realistic goals for yourself. Check in with yourself and be honest about where you are and where you’d like to be professionally, personally and academically. Choose a goal or two you’d like to focus on, write it down and list the steps you’ll start taking to get there. Don’t be afraid to dream big, but do be realistic―they will take some time to achieve, and if you overschedule yourself you’ll only get burned out. Take care of your body. This weekend, do something nice for your body, whether it be an exercise routine, eating nutritious meals or getting some much-needed rest. Connect with others. It’s important to develop and maintain strong relationships with people around you who will support you and enrich your life. Our personal relationships can have a big effect on our mental health. Think quality, not quantity―it’s better to have a few close friends than a large group of acquaintances who don’t have your best interests at heart or who are tough to connect with. Challenge yourself. Even if you feel like your life is good, you’ll grow bored if you don’t feel challenged. Try to learn a new skill or take on a challenge to meet a goal. This could mean trying something new at work or taking a foreign language class in the evenings…anything that gets you outside of your comfort zone. Plus, learning improves your mental fitness, and meeting the goal will boost your confidence and give you a sense of achievement. All of these are very beneficial for your mental health.